Julie Craig is a Member of Weston Craig Anthony. 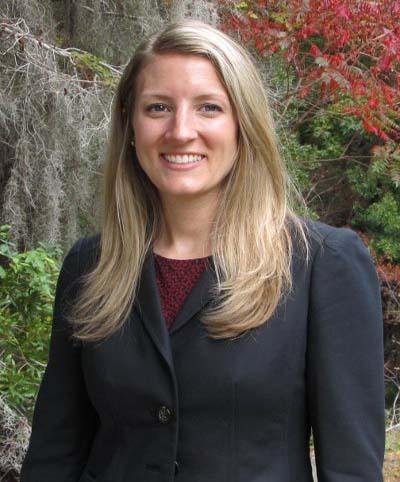 Prior to joining the firm, Julie served as a judicial law clerk to the Honorable R. Markley Dennis, Jr. Julie received her law degree from the Charleston School of Law in 2011, and her undergraduate degree from the University of South Carolina in 2008. While in law school, Julie served on the Editorial Board for the Charleston Law Review.